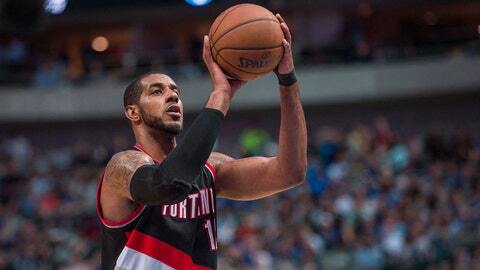 Seems like LaMarcus Aldridge left Portland for all the right reasons. LaMarcus Aldridge left the Portland Trail Blazers over the summer, in a free-agency move that ultimately gutted that franchise and ended their hope of winning a championship anytime soon. Aldridge went from being a co-franchise player to, well — it’s totally debatable who is the alpha dog in San Antonio’s unselfish system, or if one even exists. Everyone eats there. Aldridge definitely won’t get as many touches as he once did. He won’t be nearly as comfortable, either. But sacrifices must be made in order to win, and Aldridge was ready to make them, regardless of whatever Portland had to say.